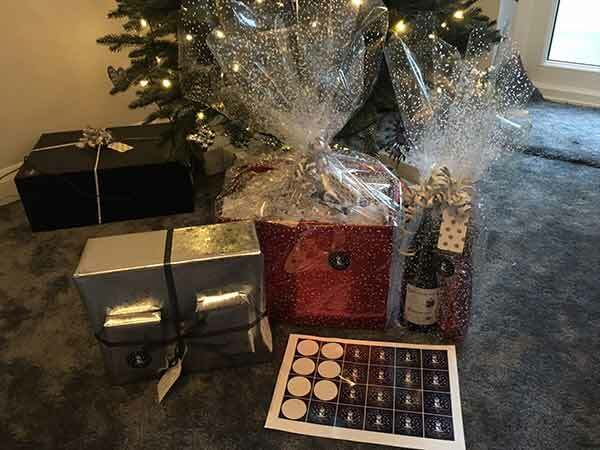 If you are the kind of gift giver who puts in a lot of thought into making everything perfect for Christmas, this post can probably give you some innovative ideas into gift wrapping. 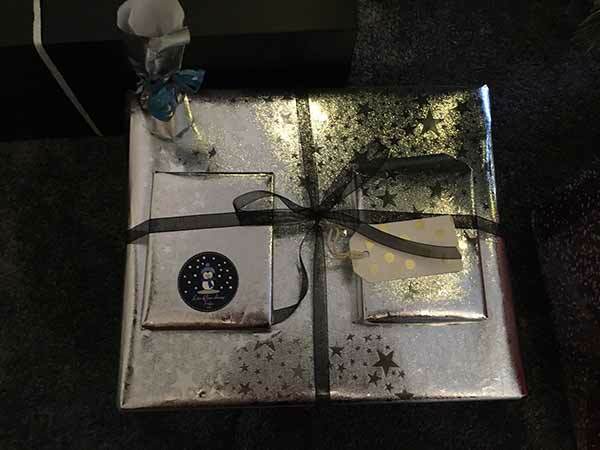 They say that a gift is really as good as its wrapping paper and we truly believe that adding a touch of personalisation can enlighten a moment. 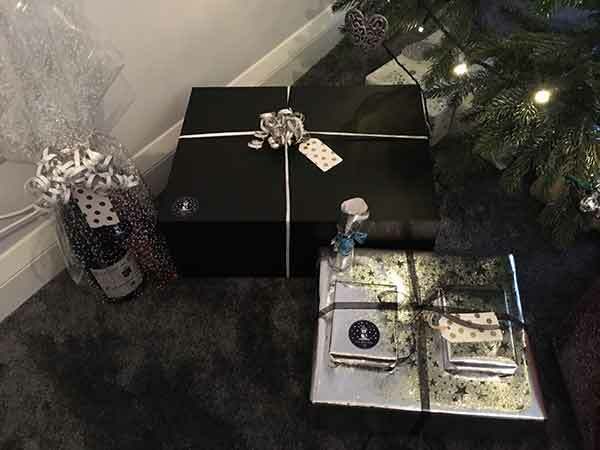 With Christmas fast approaching we wanted to come up with a creative way to wrap presents with a little personal touch. 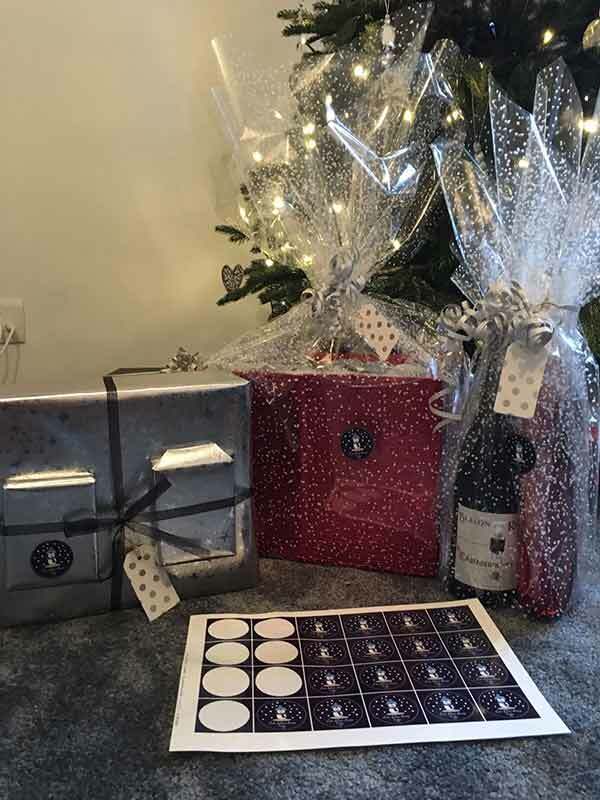 Sofia came up with the idea of creating some stickers that could either be used to wrap presents instead of using a traditional cello tape or could be used to just stick on the front of a present for a customised look. She went on to the Avery WePrint website and chose a 40mm round label in a polypropylene material. From here on, she started designing her labels. From her past experience, Sofia knew that in WePrint it is very easy to personalise a template, add text and upload your own imagery. She then found the perfect picture of a penguin that she wanted to use, changed the colour of the background and created some snow around him using the shapes available in the designer. She also changed the colour to white in order to match with the whole festive theme. She was delighted when her labels arrived and thought they were such good quality for the price she paid for them. The colours were very vibrant and showed up well and the sticker looked great! She then decided to use the stickers on each of my presents instead of using them as an alternative to cello tape and it worked out really well.